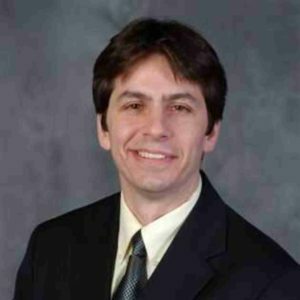 Congratulations to Dr. Mark Russo, adjunct professor in the CS Department, on the acceptance of his publication, titled “A Novel Events-First Approach for CS1 with Java” to the Consortium for Computing Sciences in Colleges (CCSC) Eastern. Dr. Russo was invited to present his publication at Marymount University on October 19 and 20, 2017. Dr. Russo’s paper introduces a technique for performing simplified event-driven programming that may be used very early in a CS1 course. The technique leverages “method references,” a language feature new to Java 8. In addition, a freely available Java library of graphic and other classes making use of this technique has been developed for students to use when completing assignments. Objects in this library dispatch a range of events to be handled by student-authored methods when completing assignments.